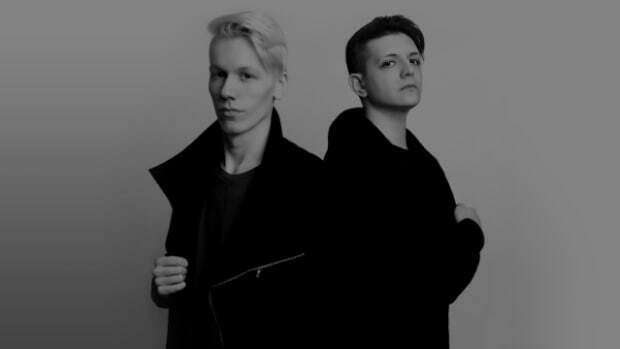 KUURO Deliver Dubstep Cover of Post Malone's "Better Now"
Kuuro's "Better Now" cover is more subtle than their usual material. Post Malone&apos;s 2018 chart topper "Better Now" has received an EDM cover at the hands of an up-and-coming duo. 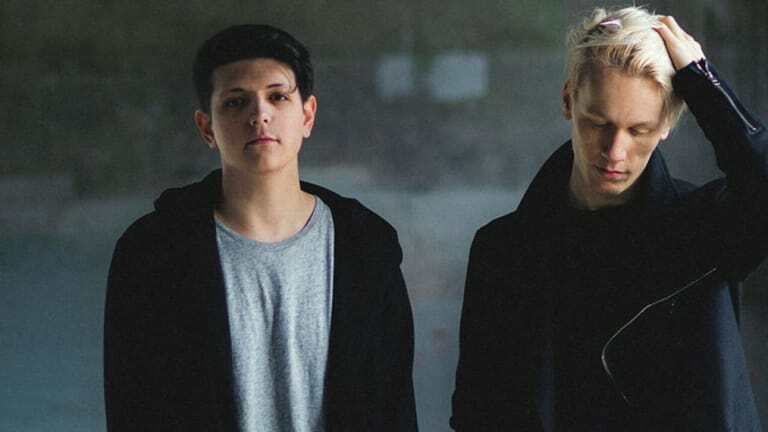 KUURO reimagined the song in their signature dubstep sound - although what the duo delivered meets the ear softer than their usual soundscapes. The iconic vocal by Post Malone (real name Austin Richard Post) remains largely intact in KUURO&apos;s cover. The duo&apos;s trademark bass wobbles round out the rest of the arrangement, but they&apos;re scaled down so as not to contrast too sharply with the sing-songy melody. KUURO&apos;s "Better Now" cover will appear on Cure8 Records&apos; next disCOVERED compilation album. The first installment came out in June of last year and featured artists like Krewella, Adventure Club and Ceelo Greene. 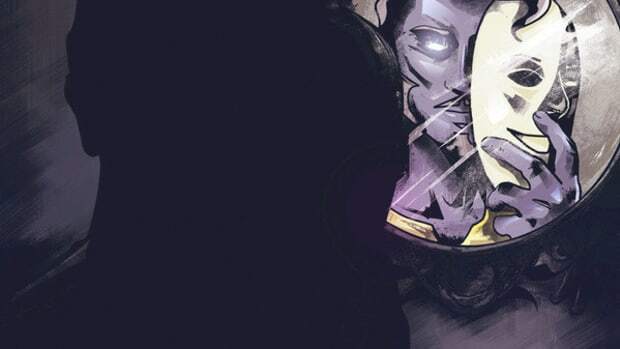 Jordin Post and Luke Shipstad debuted the KUURO project with "Aamon" which arrived by way of Monstercat in 2016. 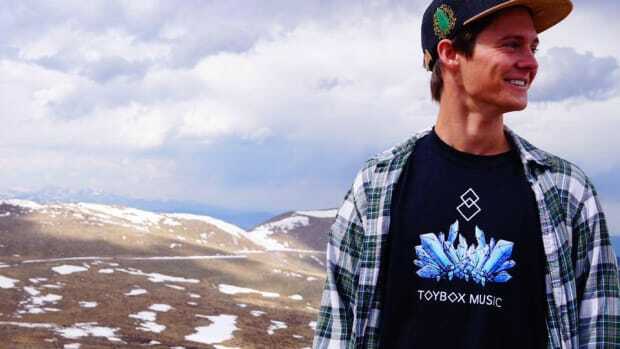 In the years since, the duo have remixed songs by the likes of NGHTMRE, What So Not and Dillon Francis in addition to garnering support by the likes of Knife Party, Afrojack and Dyro. Cure8 Records&apos; disCOVERED Vol. 2 will come out on February 1st, 2019. 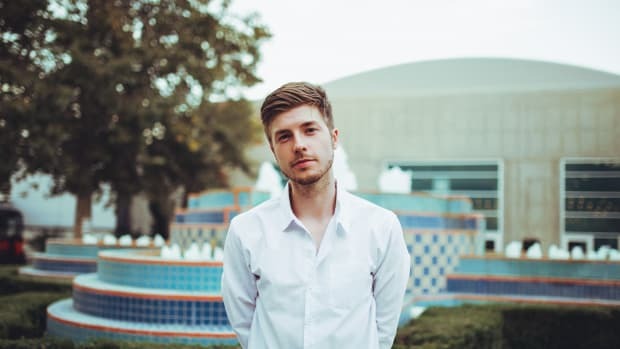 Lido is back with new solo material! 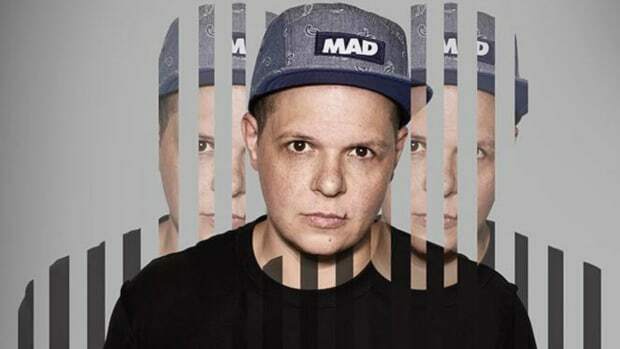 Conrank's latest on Circus Records has arrived alongside a 32-minute mix. 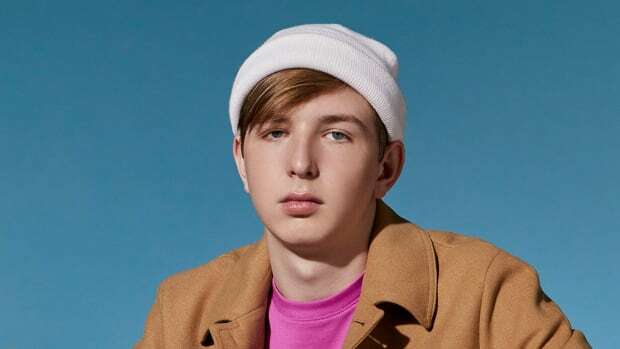 This fun new track is chock-full of hip-hop samples and rhythms, while Ludwig's vocals go back to the '00s R&B style.